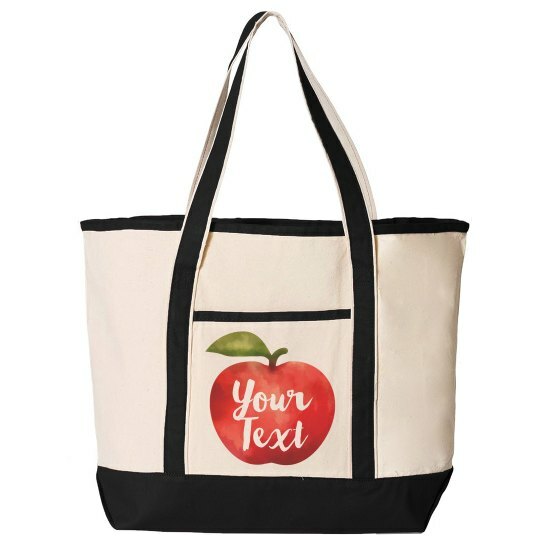 This large canvas tote bag will be your new go-to this summer. Bring this roomy bag with you to the pool or the beach while you soak up the sun. Load it up with your favorite summer day activities and snacks. The large main compartment and zippered pocket make it perfect for games, water bottles, towels, flip flops, and more. Add a personalized touch to yours by customizing one in our design center now!